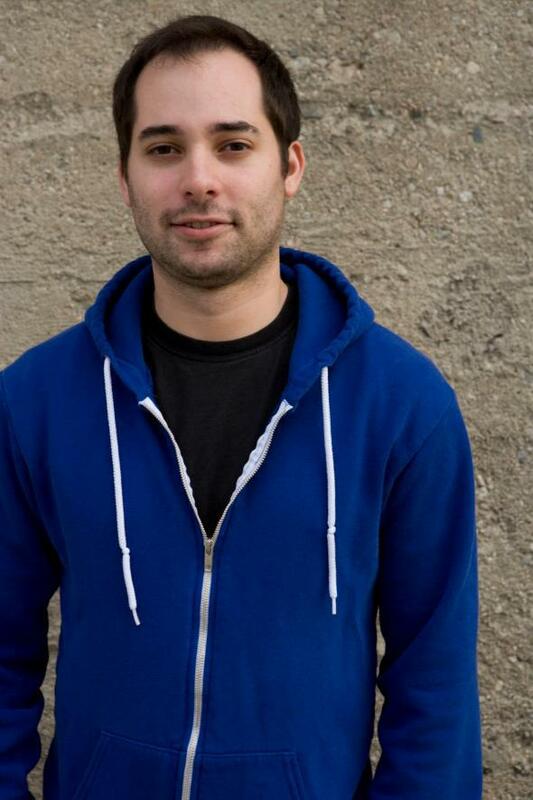 Parks and Rec exec Harris Wittels dead apparent overdose. Parks and Recreation will finish its six-year run on air on a tragic note, as one of the show’s executive producers, Harris Wittels, was found dead in his California home on Thursday. The 30-year-old has been open about his struggles with addiction in the past, fueling speculation that his death could be due to an overdose. Wittels, who performed on Wednesday night at a comedy club in Los Angeles, spoke during his set about his sobriety, according to TMZ. “According to the Los Angeles Police Department, Wittels was found by his assistant at around noon Thursday at his home in the Los Feliz area,” Variety reports. “Along with serving as a co-executive producer on NBC’s Parks and Recreation, Wittels produced and wrote for The Sarah Silverman Program, Eastbound and Down and Secret Girlfriend.” Wittels is also credited with coining the term “humblebrag,” writing a book Humblebrag: The Art of False Modesty in 2012.